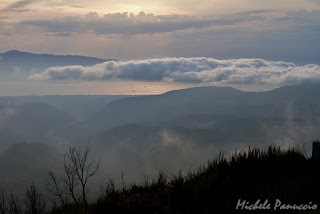 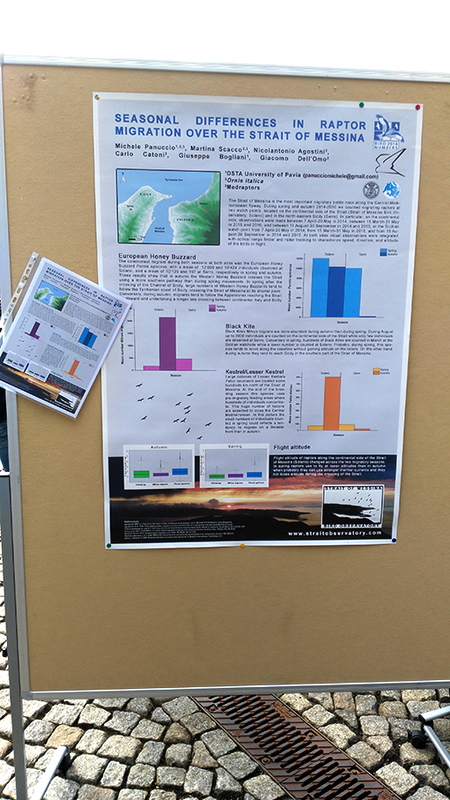 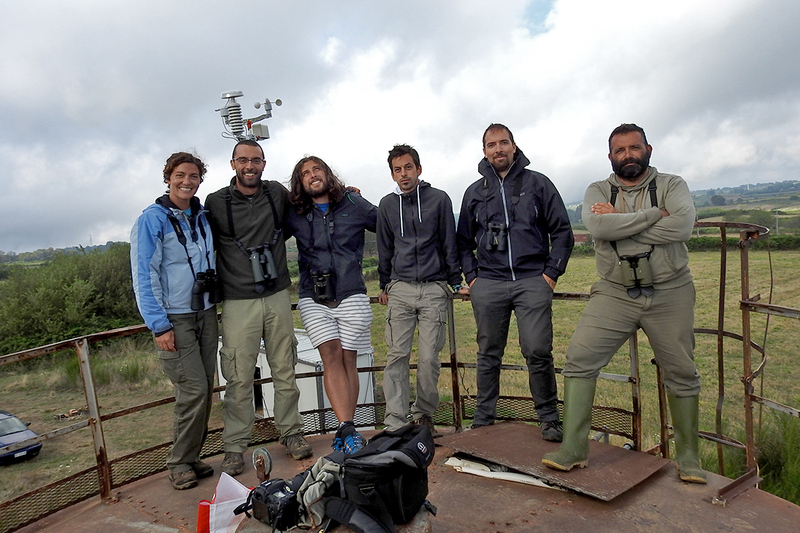 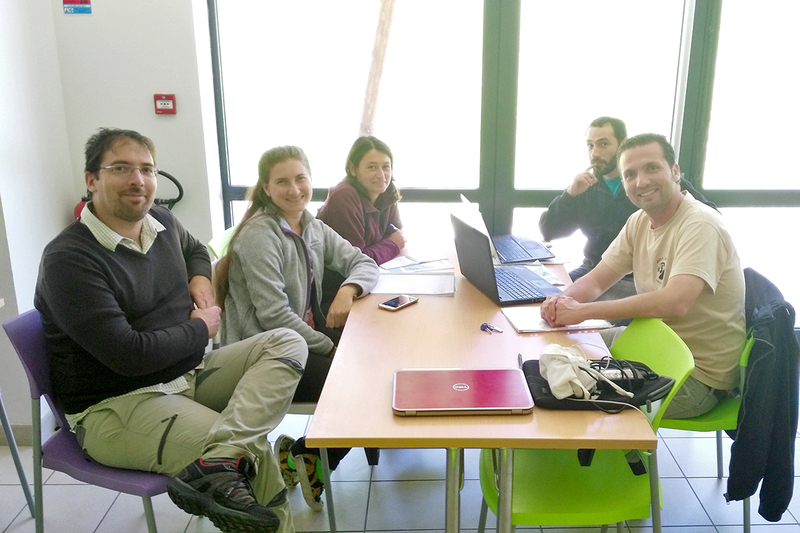 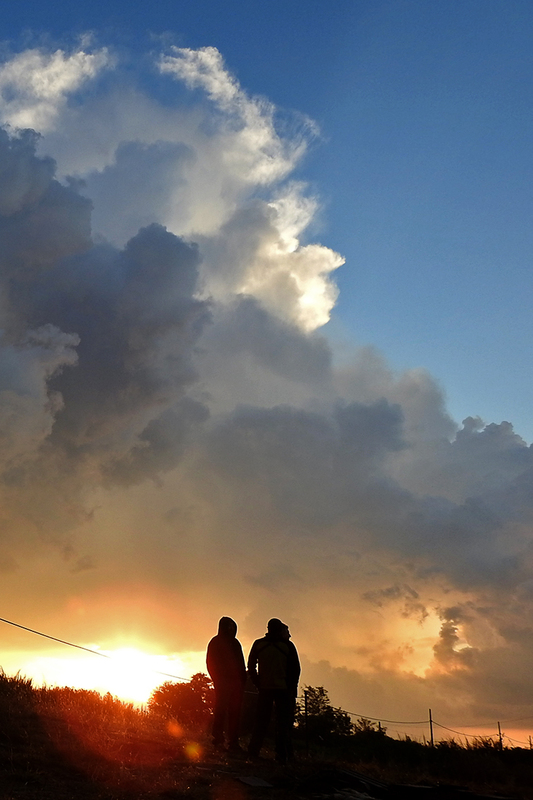 Some days ago our monitoring season at the Strait of Messina, ended. 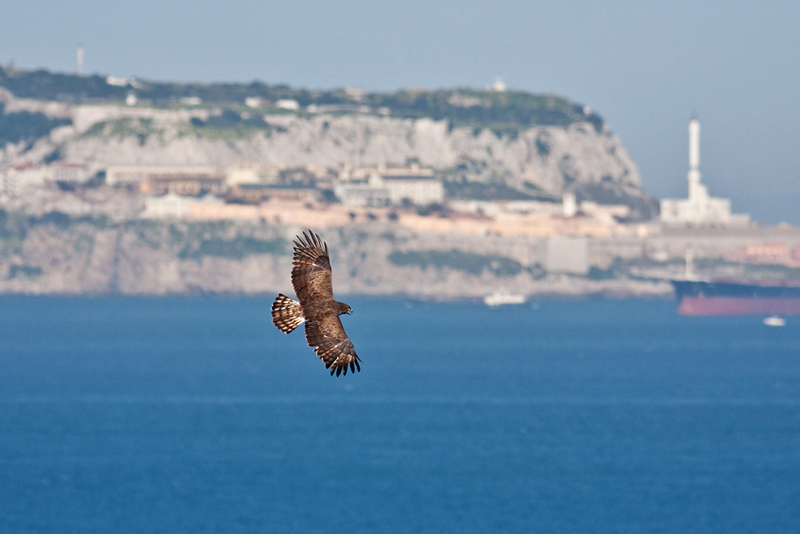 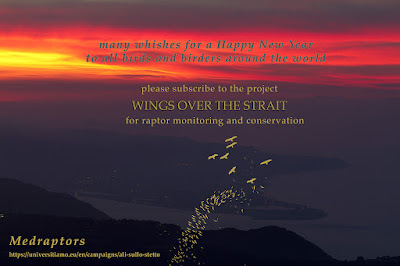 We counted about 18000 migrating raptors belonging to 19 different species from a single watchpoint located on the continental side of the Strait. 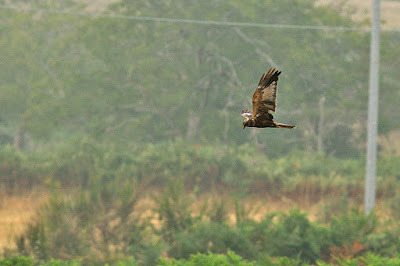 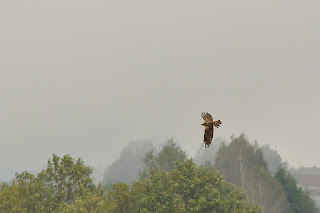 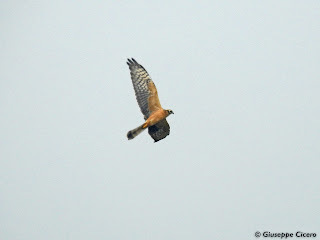 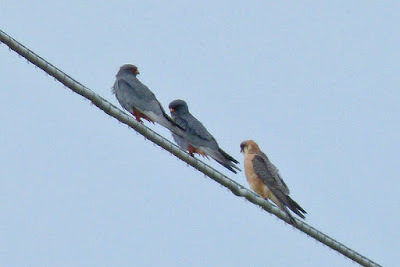 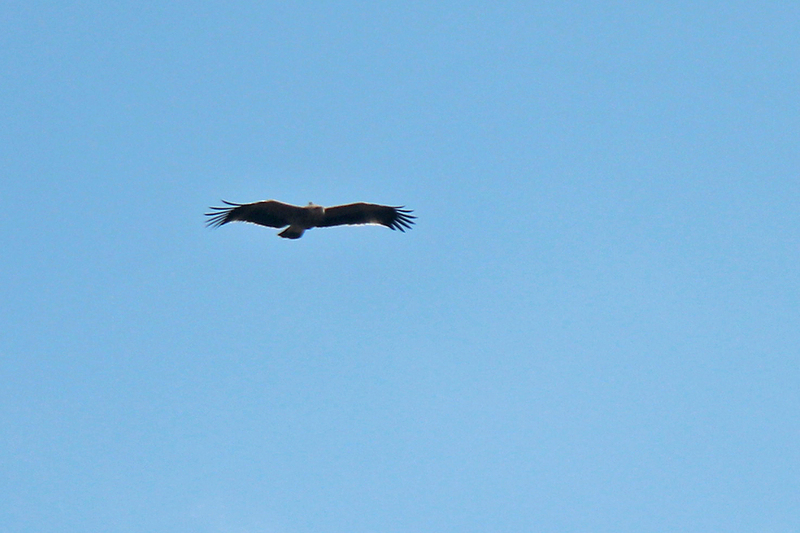 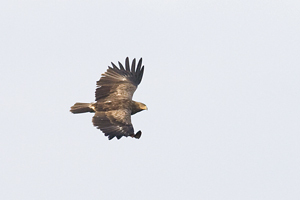 The commonest species were, as usual, honey buzzards, marsh harriers and black kites. 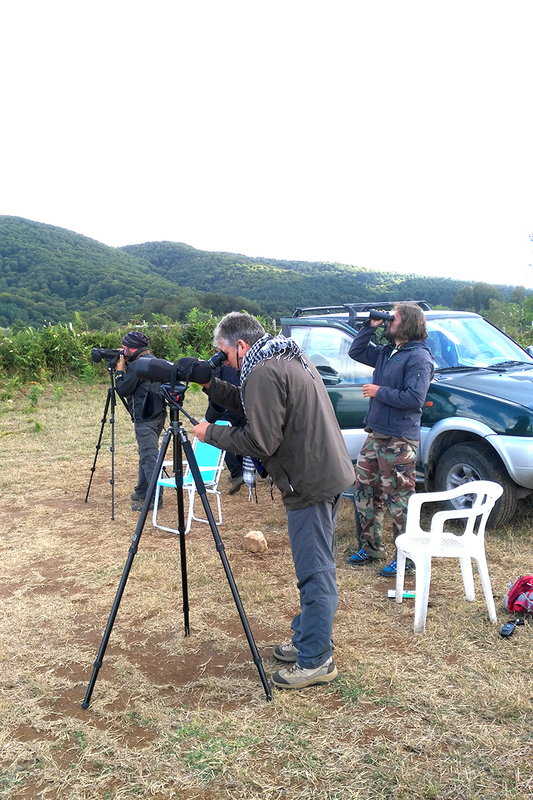 Among the rare species one saker falcon, one imperial eagle and one lesser-spotted eagle. 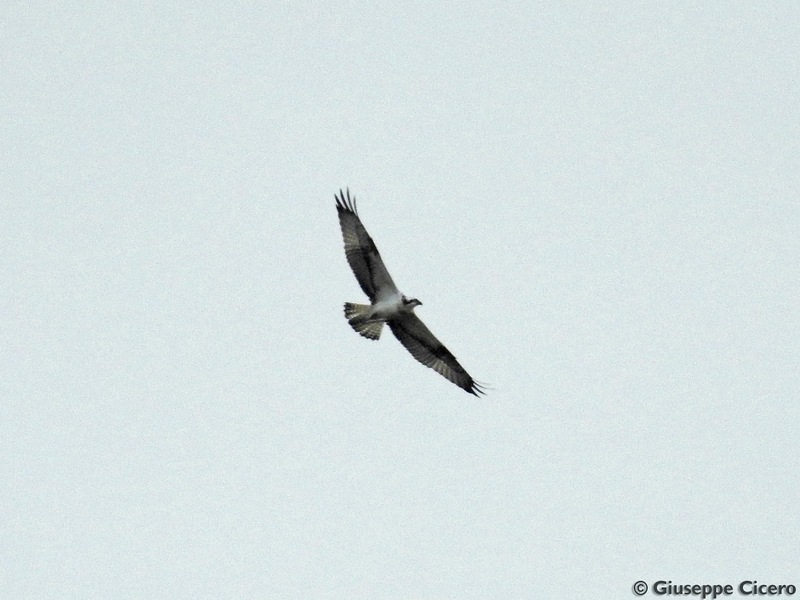 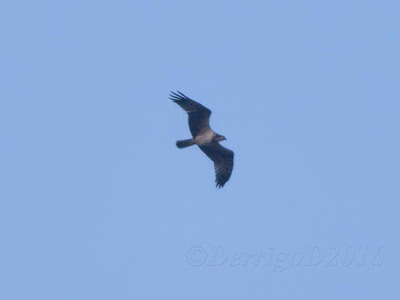 Moreover a good numbers of ospreys (49 individuals) some booted eagles, short-toed eagles and pallid harriers. 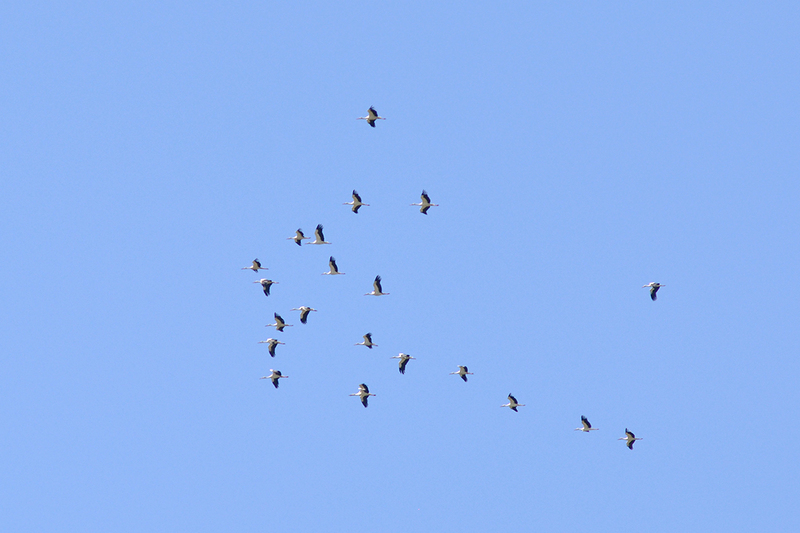 Among non raptor species some tens of white and black storks, 1641 bee-eaters, 7 dottorels some rollers and herons. The nocturnal migration of passerines recorded by our radars was very intense, with different migratory peaks. 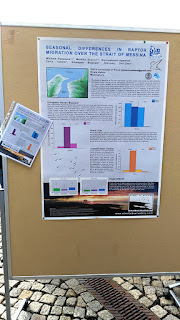 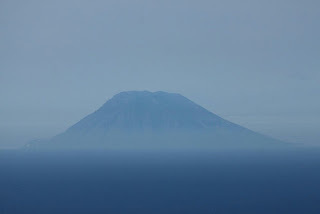 Lower numbers were observed on the Sicilian side of the Strait where in any case the nocturnal migration was relevant. Among observed birds some hundreds of marsh harriers and 860 bee-eaters. 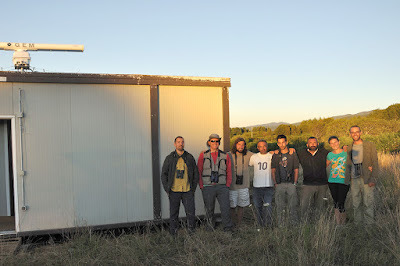 I take this chance to say thanks to the people who worked with us and even more to the volunteers. 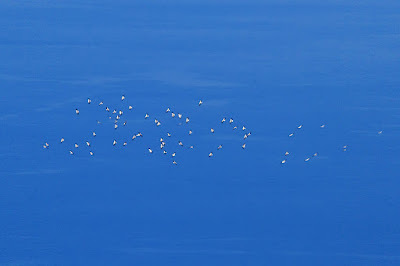 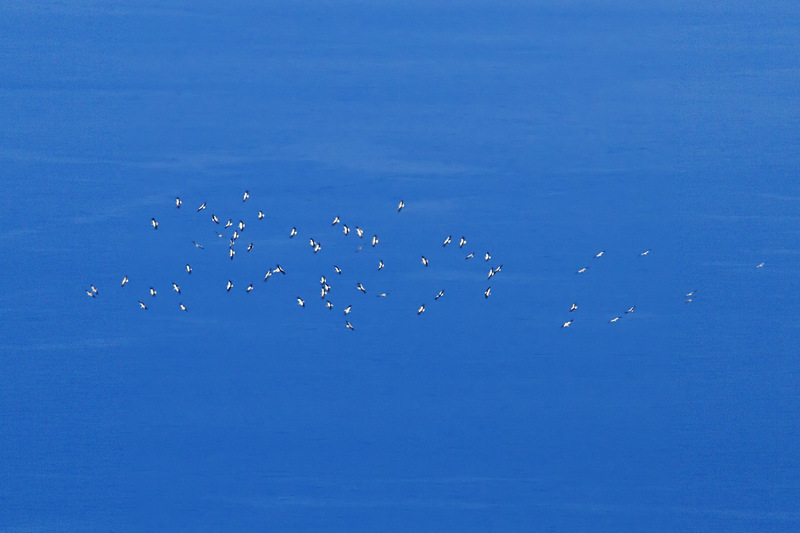 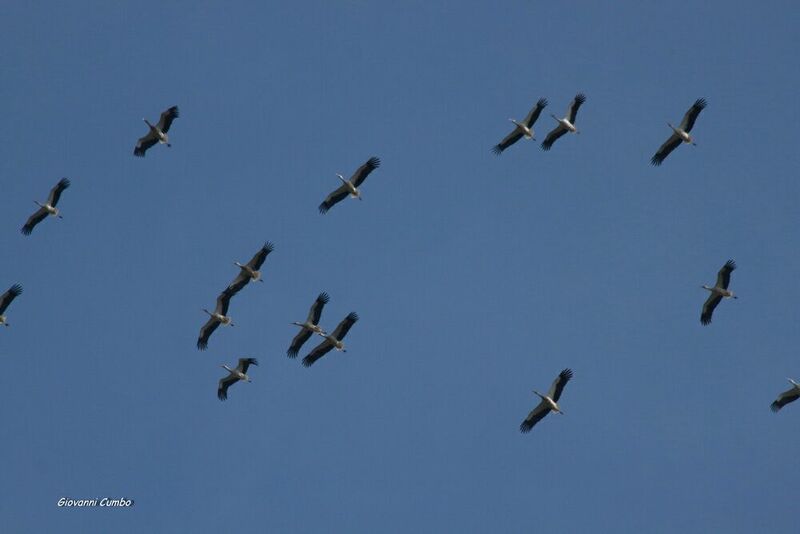 Today was a beautiful migration day here at the Strait of Messina. 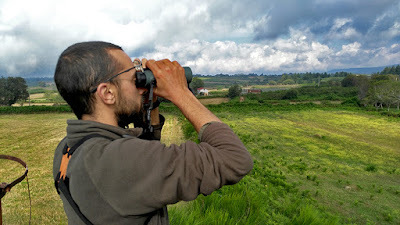 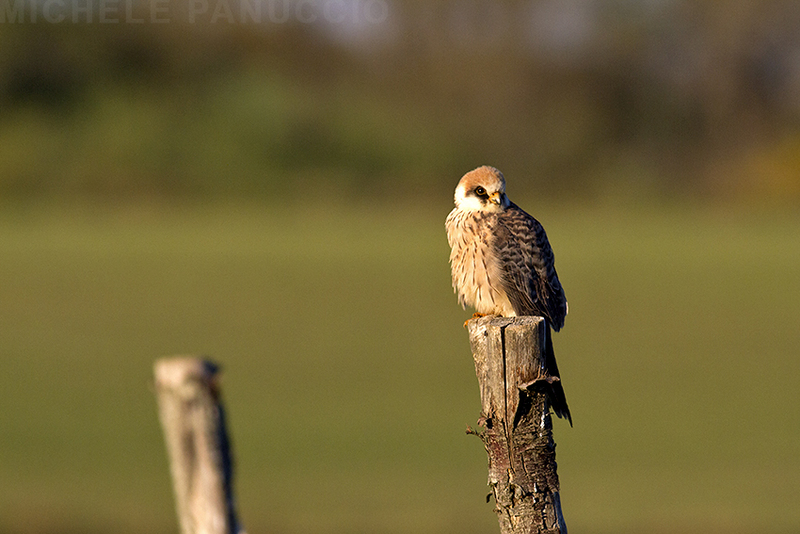 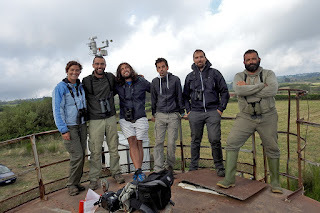 We counted more than 1000 migrating raptors, most of them were Honey Buzzards but we observed 10 different species of raptors and in particular dozens of Red-footed Falcons. 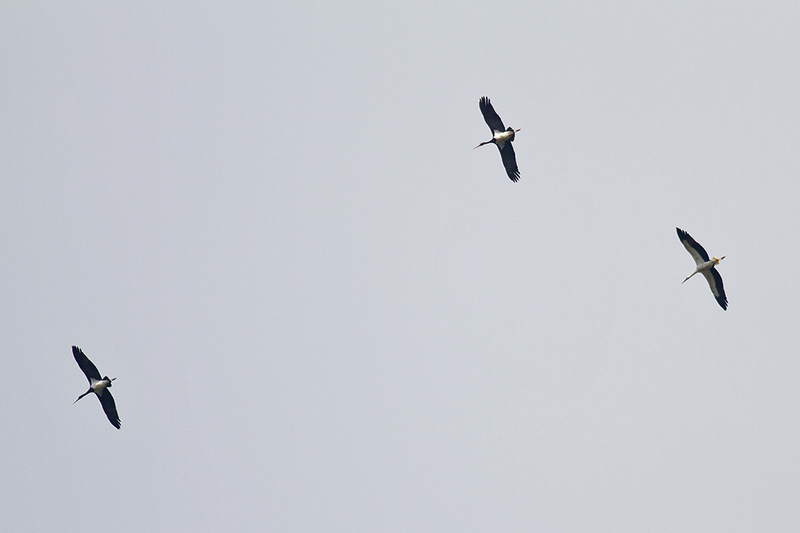 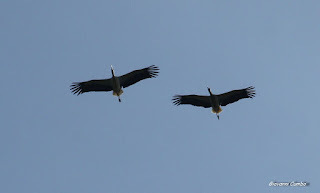 White and Black Storks, Bee-eaters migrated at the site. 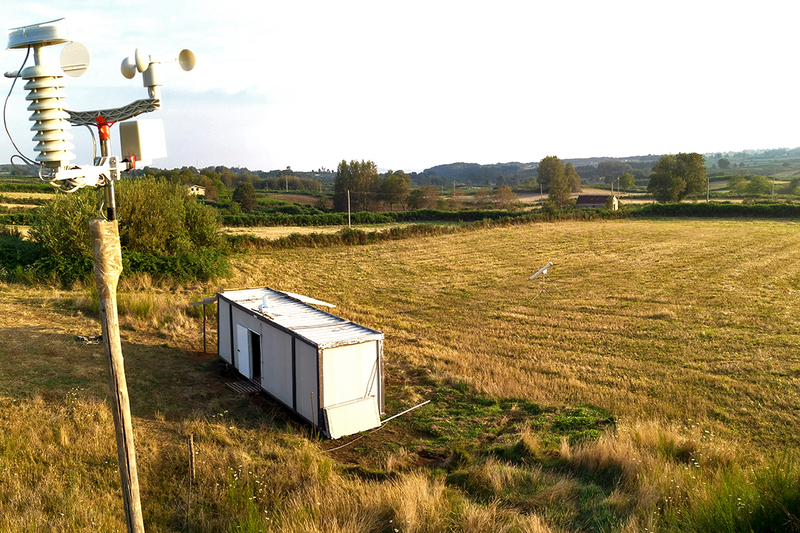 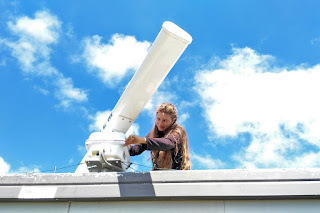 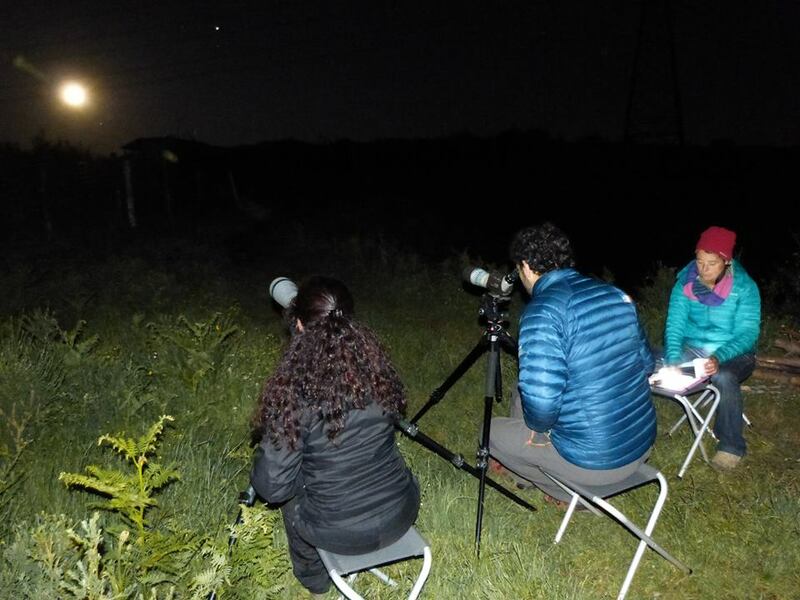 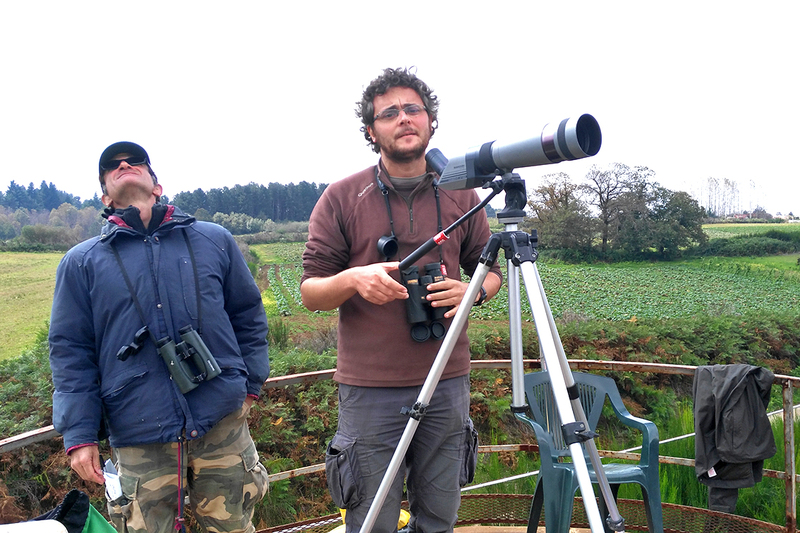 Also the two nights before were very good for bird migration and we detected thousands passerines with our radars. 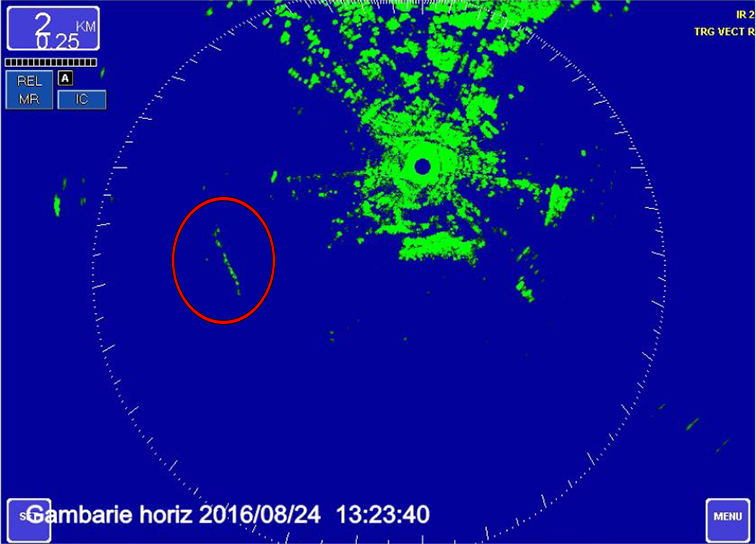 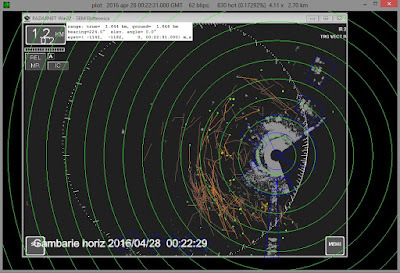 In the picture below a screenshot of birds tracked by the radar. Yesterday a beautiful Imperial Eagle immature has passed over the watchpoint of Mount San Leo on the calabrian side of the Strait of Messina. 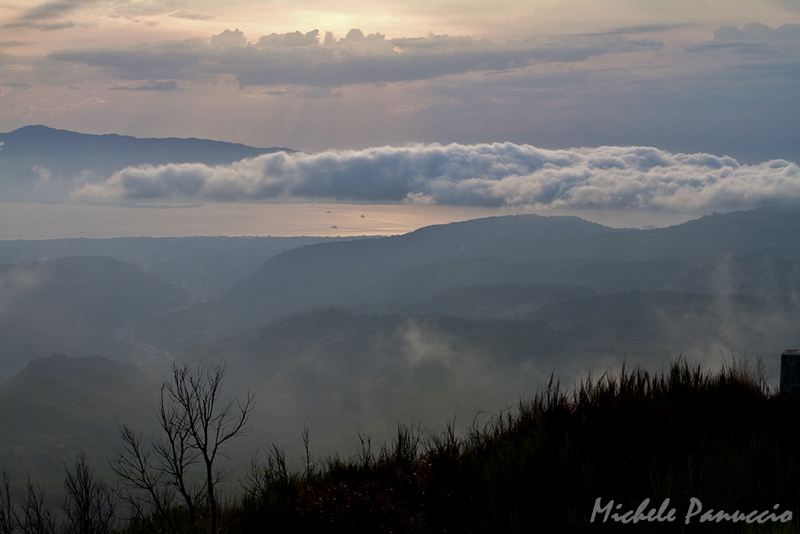 Here below the sight from this watchpoint. 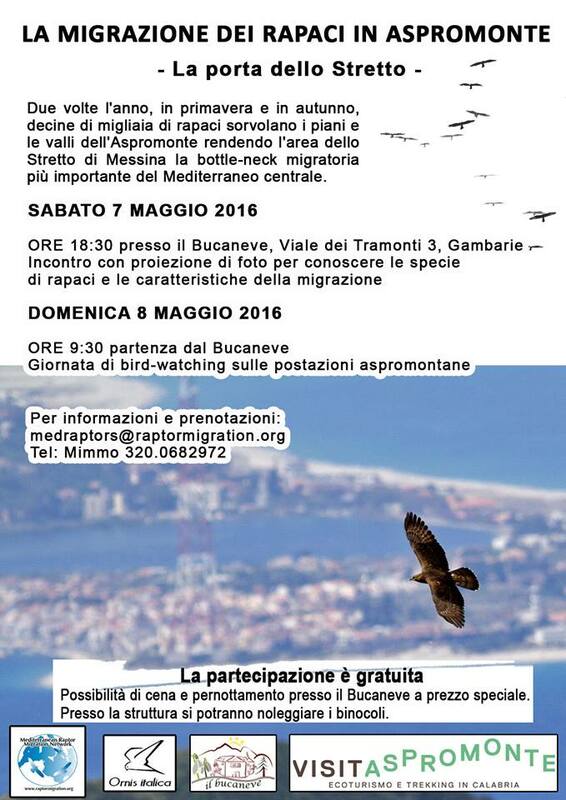 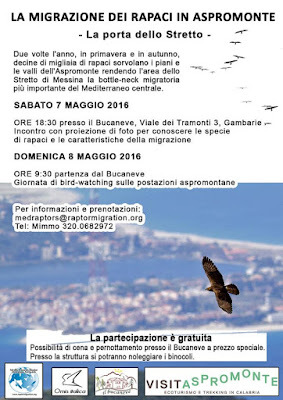 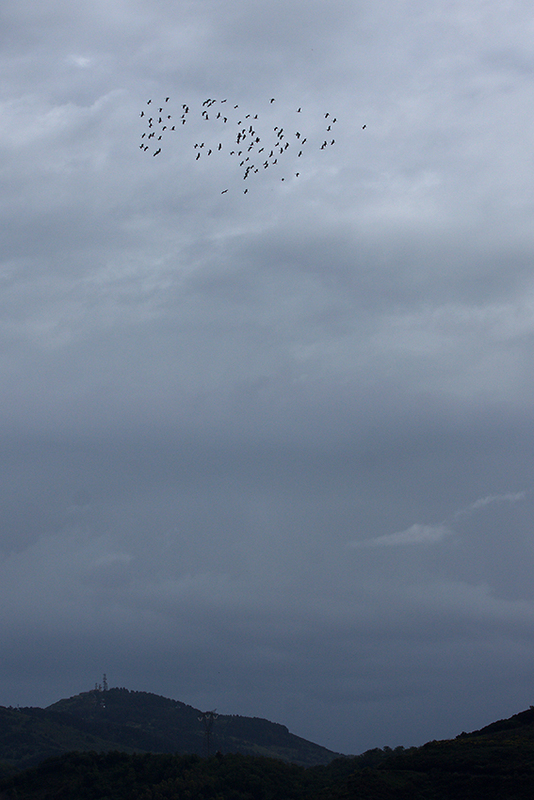 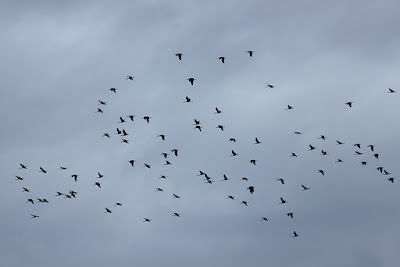 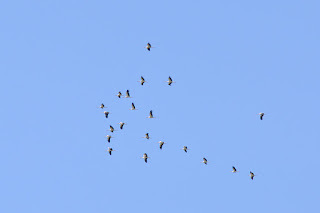 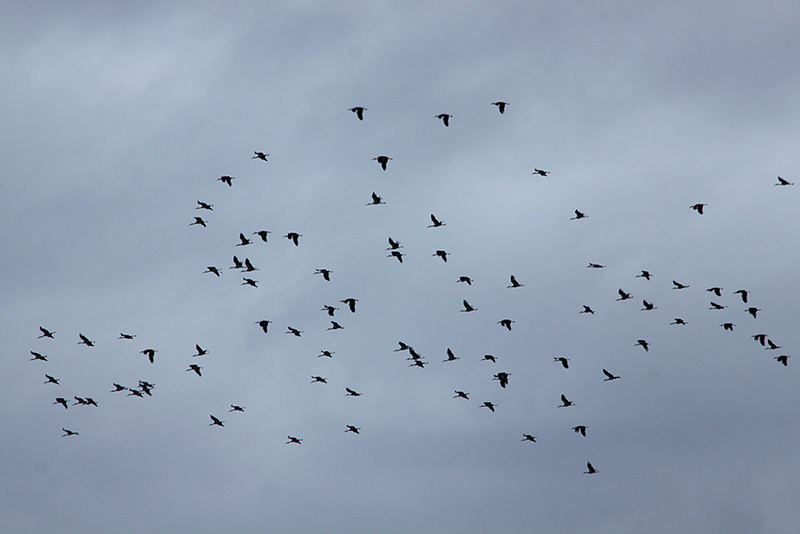 Yesterday was a very good day of migration at the Strait of Messina. 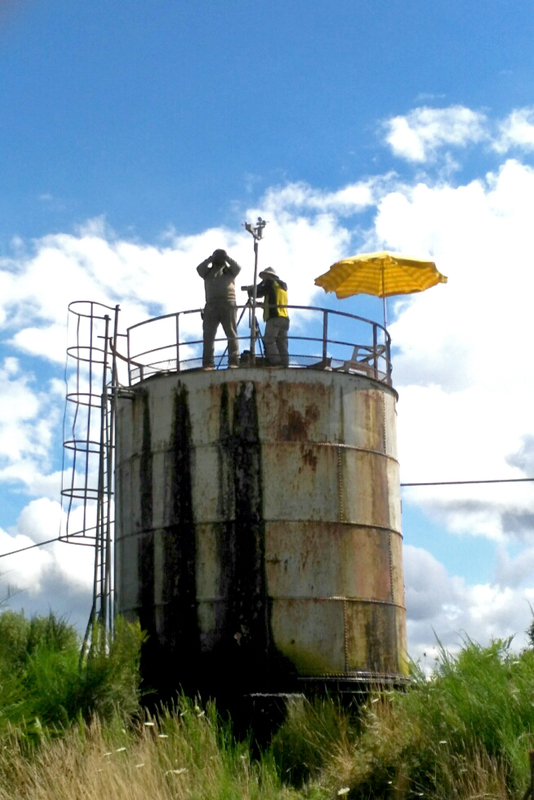 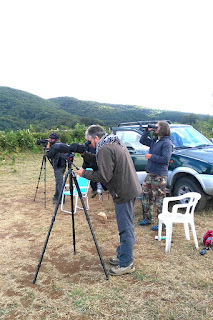 Hundreds of raptors were counted from our watchpoints. 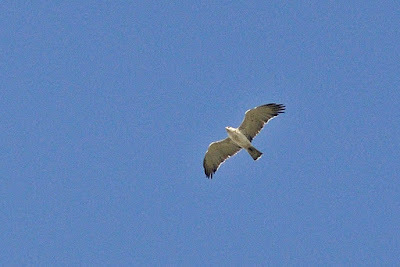 Most of them were Marsh Harriers but we observed also tens of Montagu's and Pallid harriers, storks and some Lesser Kestrels. Now we are waiting for the arrival of Honey Buzzards. 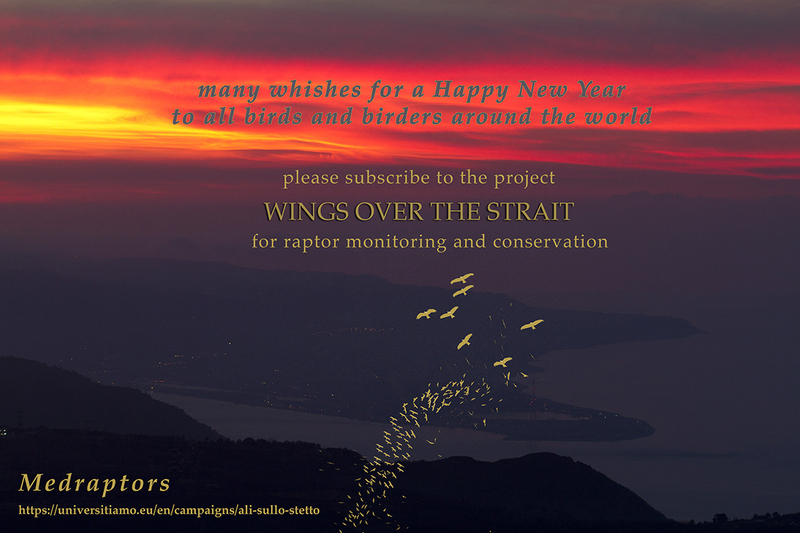 If you would like to join our count, send us an email. 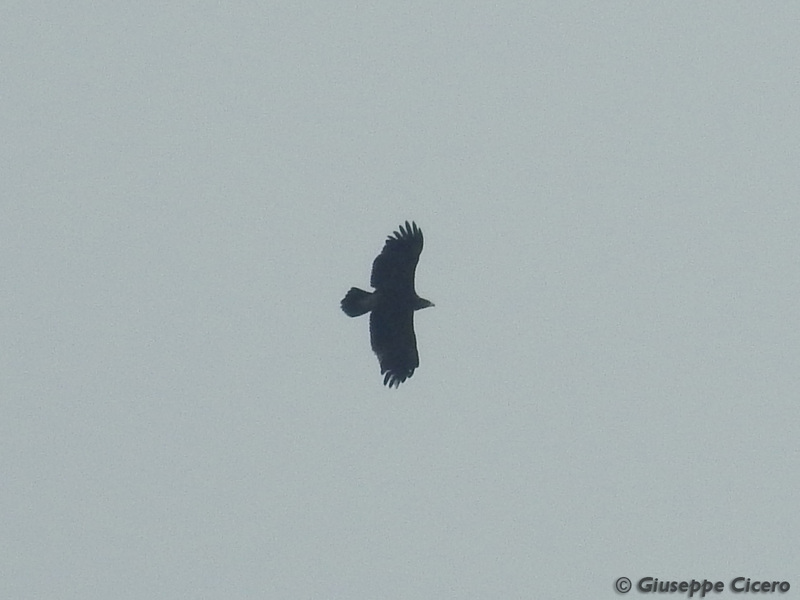 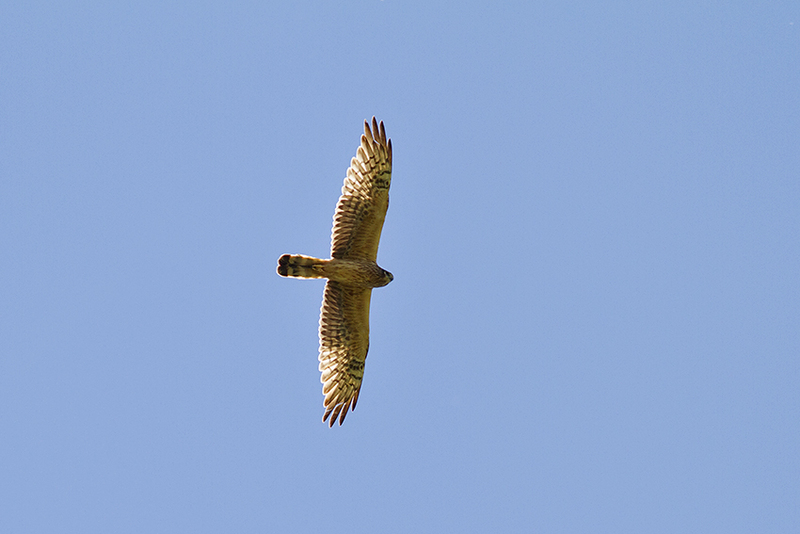 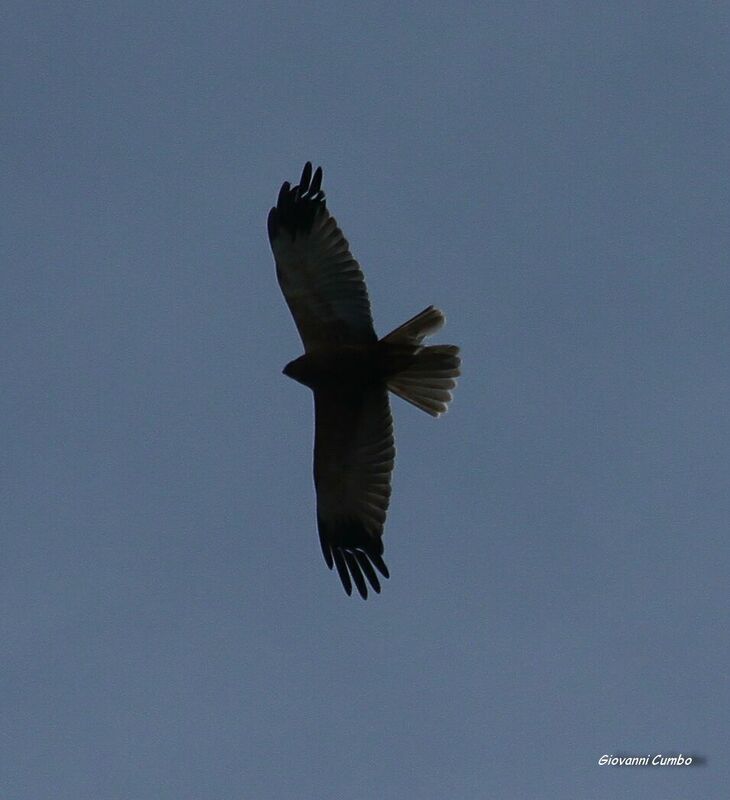 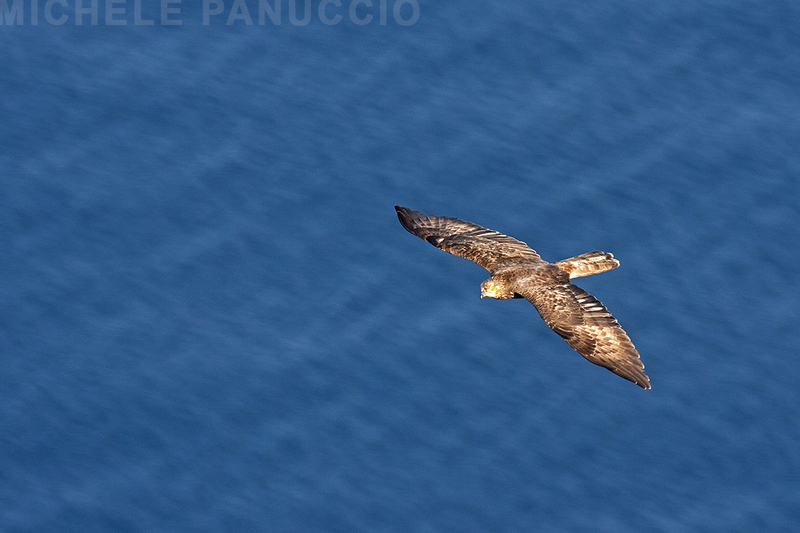 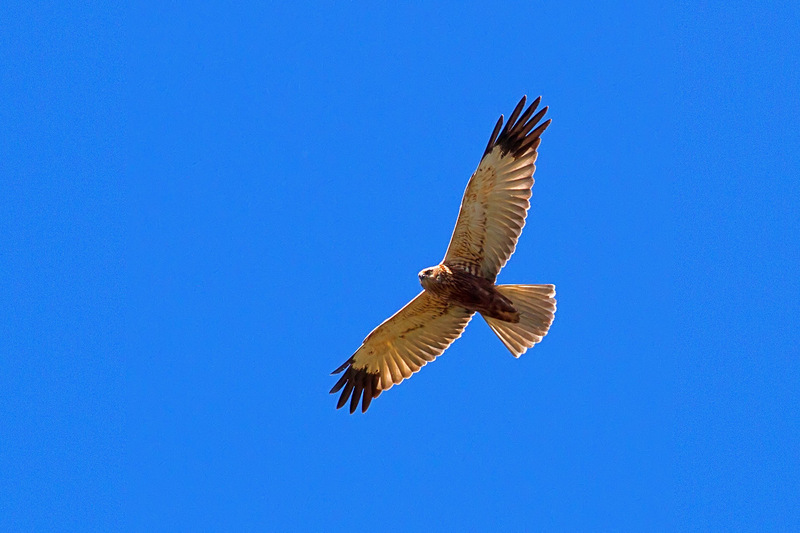 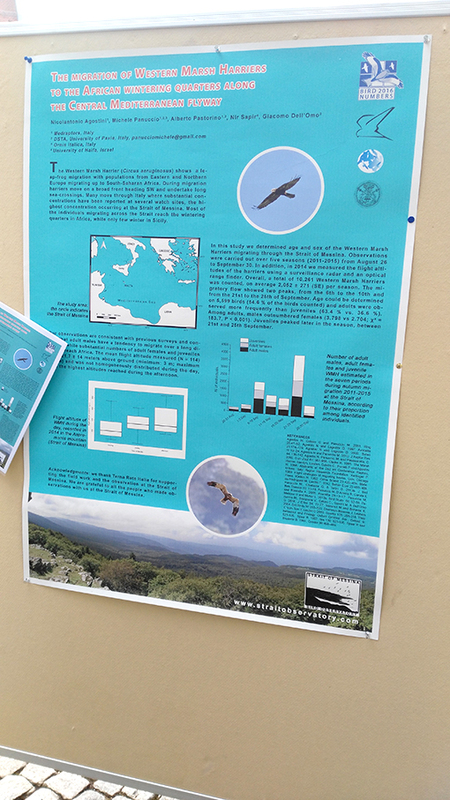 In the last days we observed the first two Honey Buzzards passing over our watchpoints at the Strait of Messina. This last period was characterized by south wind bringing with it fog and low clouds. 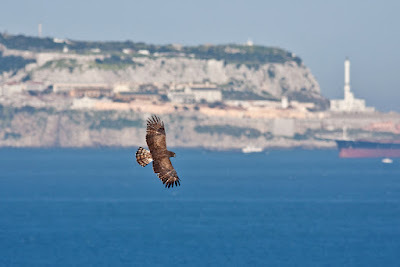 This weather is not the best possible to watch migrating raptors at the Strait but it creates suggestive atmospheres like the one that has been catched by Miguel Gonzalez in the picture below. Two endangered species breeding in southern Italy have just arrived in their breeding sites. 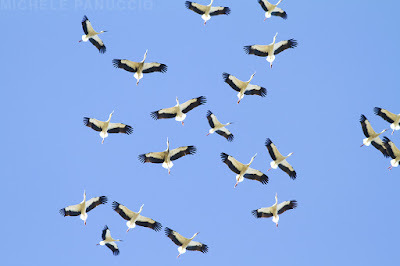 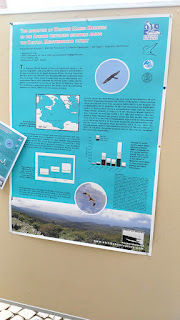 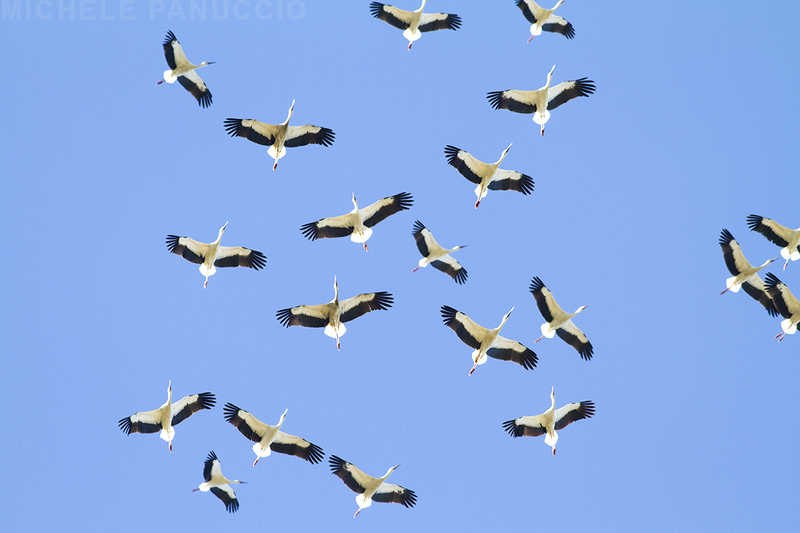 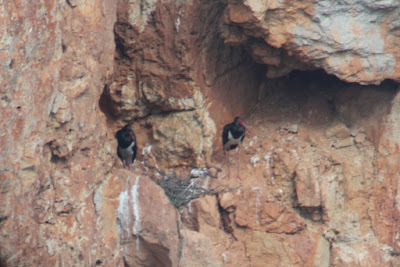 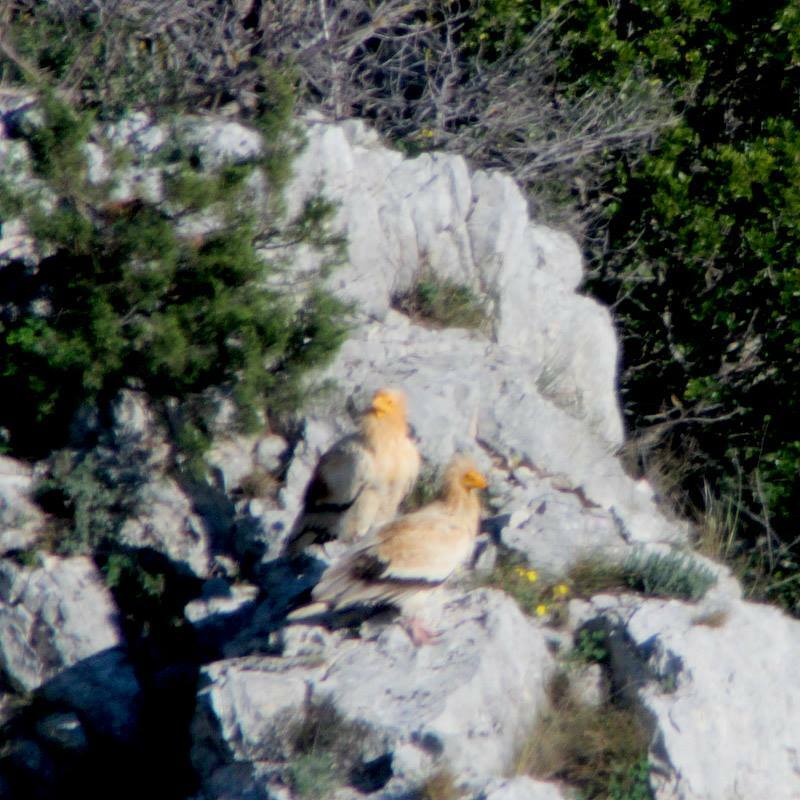 The pictures below taken by Gianpasquale Chiatante show one of the last pairs of Egyptian vulture breeding in mainland Italy and a pair of Black Stork. Here below two nice pictures taken by Angelo Scuderi in these days at our watchsite on the Calabrian side of the Strait of Messina. A large flock of white storks and a beautiful marsh harrier male. If you would like to participate to our count write us an email (food and accomodation are provided by the project).